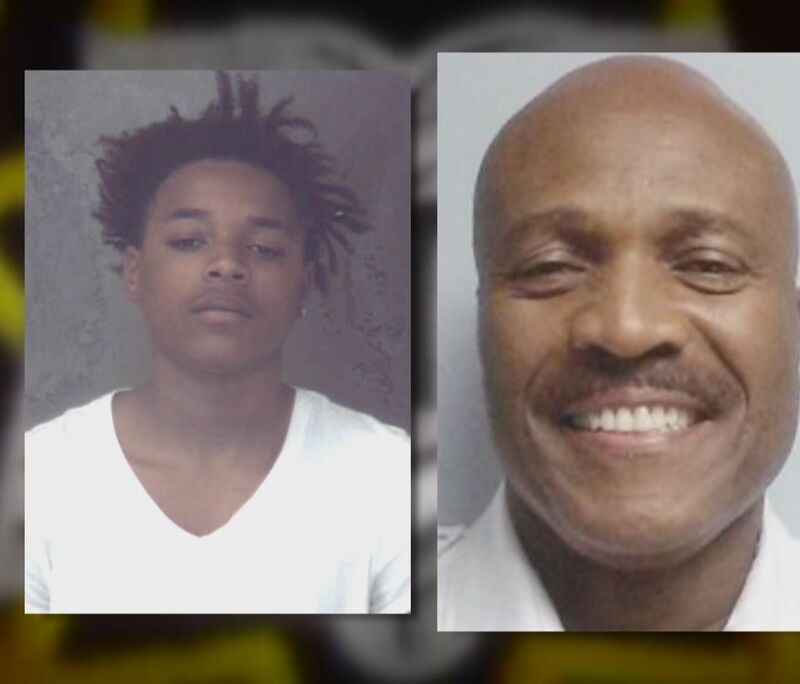 LITHONIA, Ga. -- The father of a teenager allegedly choked by Lithonia's police chief is calling for an apology and justice. 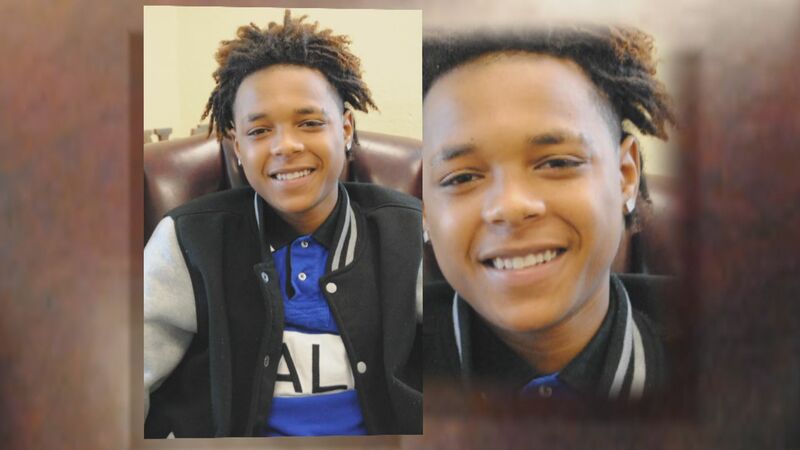 As 11Alive reported on Wednesday, the city of Lithonia is investigating a complaint of excessive force after Isiah Lee Harvey says he was choked while handcuffed. According to a Lithonia Police incident report, Harvey was one of two men arrested for an alleged burglary on Feb. 5. The report said Harvey ran from police when they arrived at a burglarized home and escaped into a woodline. Police set up a perimeter and quickly found and arrested him. Ricky Thomas says his son is still traumatized by the arrest, when a police sergeant reported Lithonia Police Chief Roosevelt Smith choked Isiah as well as threatened to Tase him while the teen's hands were handcuffed behind his back. “He has a couple of bruises around his wrists and his neck but the main injury to his heart and...mentally,” said Thomas. Thomas said his son has been withdrawn and stayed close to home since the incident happened. “He keeps his emotions inside, but I can tell that it's bothering him because I'm his father. I know him,” said Thomas. Thomas thanked Sgt. Angela Hatchett, who says she witnessed the excessive force, for coming forward. “I appreciate everything she's done, because if it weren't for her we wouldn't be having this interview today,” Thomas said. In a written statement, Chief Smith offers a different account of the incident. He said he put his hands on the teen because Isiah was kicking, and yelling obscenities. A captain who was also on the scene backs the chief's account. Frank Smith has notified the city his clients plan to sue. Thomas said he wants “justice” for his son. “Do the right thing,” he said. 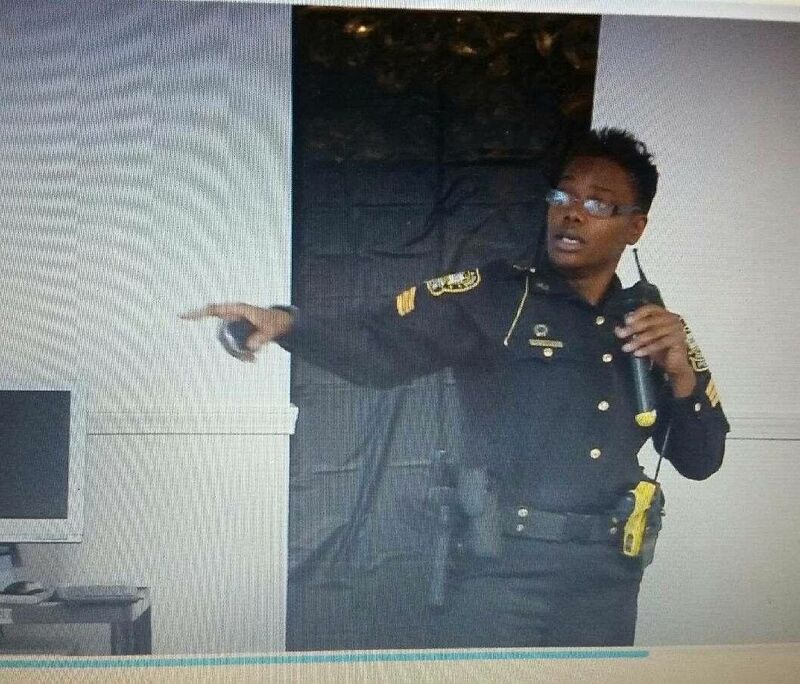 The City Administrator is currently investigating the incident involving Harvey, as well as seven pages of anonymous complaints from past and present Lithonia officers accusing the chief of cronyism, dishonesty and unethical behavior and asking for his resignation. State records show the Chief has worked for 12 different law enforcement agencies since 1988. He declined comment for this story but said he would give 11Alive an interview when the investigation is over.